Help Raise Money for Anderson with TD Bank’s Affinity Program without spending a Penny! It’s simple! Just add our Affinity code to any existing or new accounts! 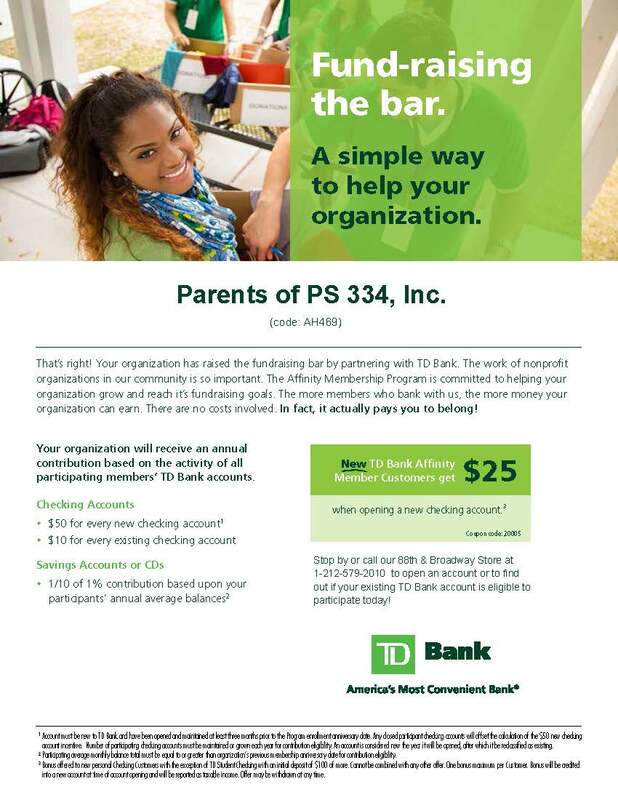 We are happy to announce that the PTA is now enrolled in the TD Bank’s affinity program – a rewards program where, the more people who bank with TD bank and affiliate with us, the more money TD Bank donates to us at the end of the year. All anyone needs to do is to add our Affinity code to their existing account(s) or new account(s). 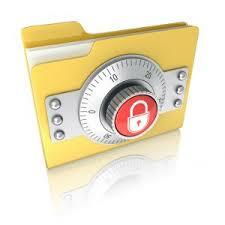 Of course, all banking information is private between TD Bank and its customers and not shared with us. Our TD Bank contact for this program is the Branch Manager at 88th & Broadway. If you have any questions around this program, please call the Branch Manager at (212) 579-2010 to join!